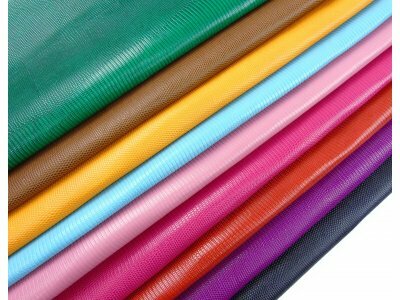 If you are looking for any quantity, of your choice, of full grain leather already finished or to be coloured and worked according to your creativity, you are in the right place. 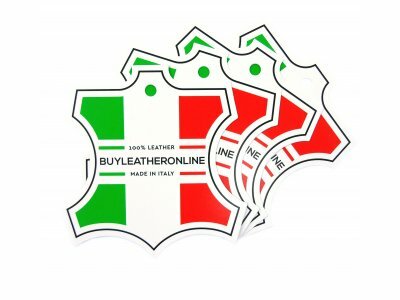 BuyLeatherOnline is the online leather supply store that offers at very advantageous prices a wide range of high fashion or traditional vegetable tanning Italian leather hides, suitable for leatherworking and crafting any type of objects: bags, belts, wallets, shoes, saddles, furniture, coverings and clothing. 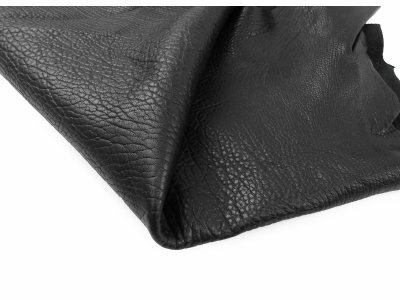 Are you a leathercraft addicted and your hands are thrilling with the desire to create? 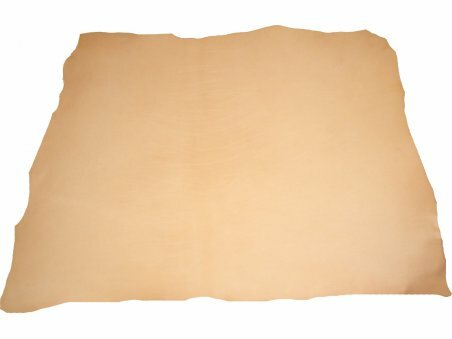 In a few simple clicks you will find the largest online offer of leather material, which will satisfy your desire, with the possibility, through the online purchase, to receive in a few days discounted leather hides. 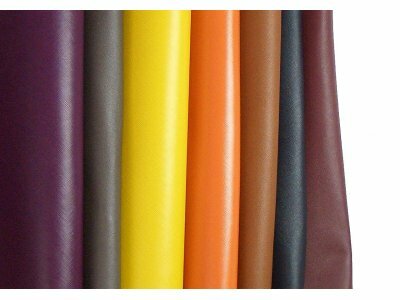 The leather that you will use as artisans, such as the calfskin, is the same used by the largest fashion brands for the creation of bags, belts, shoes and sandals that are sported on the catwalk by models’ armies. 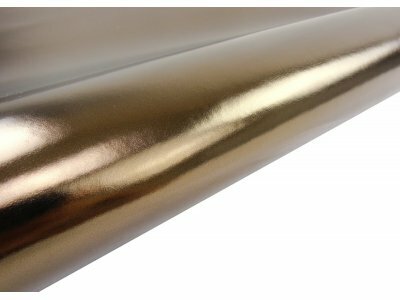 The second, but not secondary keyword is: Eco-Friendly. 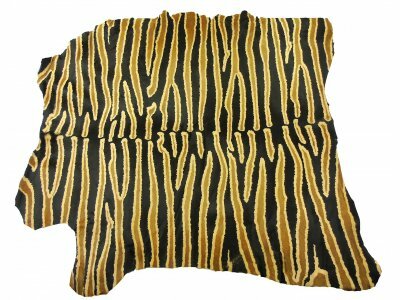 BuyLeatherOnline with the online sale of leather is committed to respecting the world, nature and the people who are part of it, with the aim of combining ecology and work. 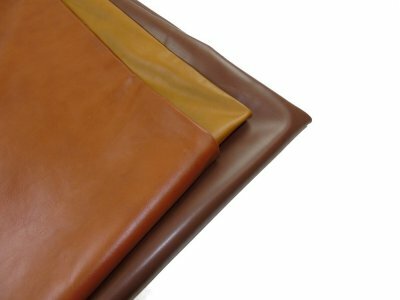 If you are looking for leather by the yard or leather sheets to be engraved by hand, our company will be able to provide you leatherworking supplies of vegetable tanned hides, with the ecological green character, giving you the opportunity to work only with natural materials. 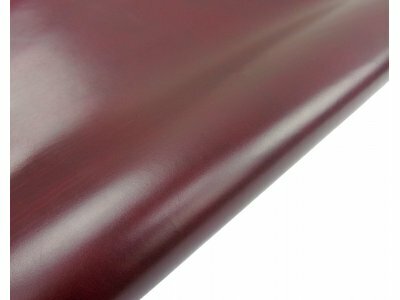 Veg tan makes your finished product unique but at the same time trendy, because created by you, that you are a designer. 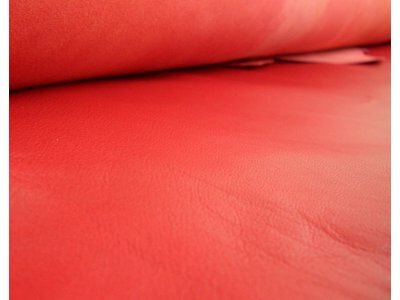 Top grain leather is the subject of many activities and processes: the finished product can also be something different from men's shoes, bags or belts. 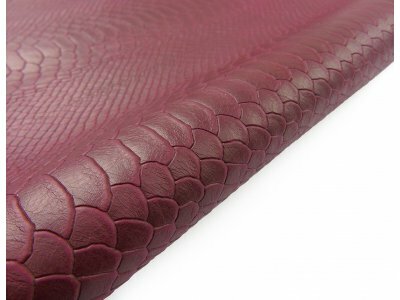 Our leather hide store is also addressed to those who do not work in the leather field but are looking for leatherworking supplies to create tool-holders or books and diaries covers. 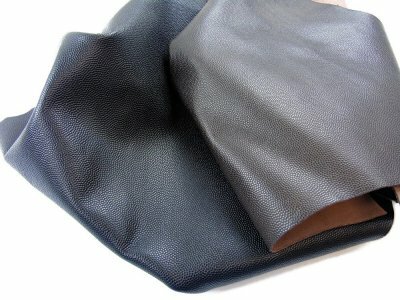 Where to buy leather? 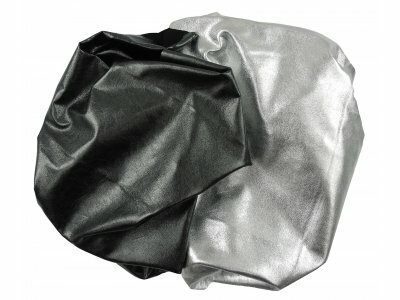 From today: Online! 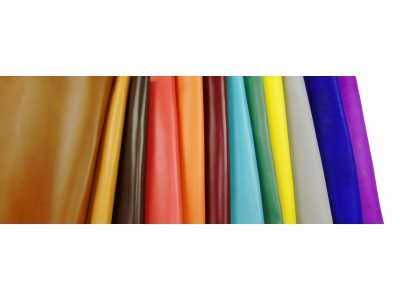 The classic wholesale leather supplier is nowadays outdated because it suffers from both logistic and flexibility limits that usually consist of leather sold by the yard or by square feet with a minimum order quantity. 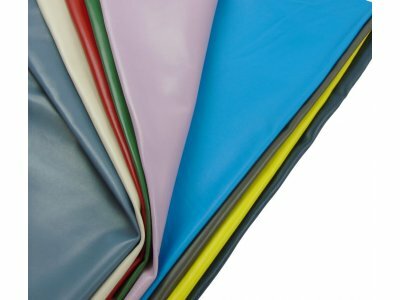 On BuyLeatherOnline, in fact, there are no minimums for leather material and you can buy even single pieces, kilograms or pounds depending on the type of product. 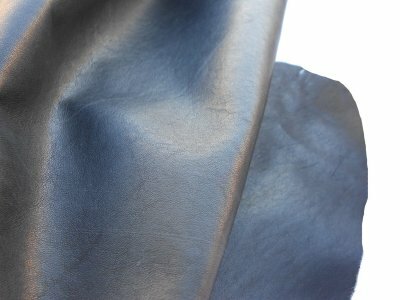 If you're wondering then, where you can buy split or full grain leather of any kind, the answer from today is: online! 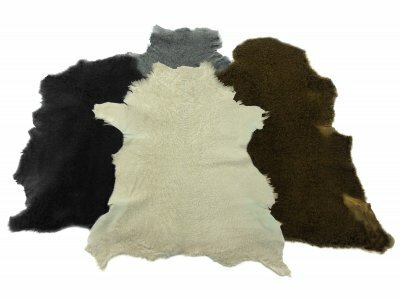 Are you worried about the fact that the use of the leather material can be morally unethical and against the respect of the life of the animals? 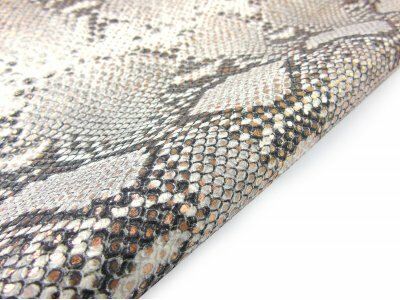 We want to tell you that our leather supply store sells only a by-product because the animals are not bred to get their skins, but for food purposes: creating objects with our leather ennobles their sacrifice in a recovery and value perspective. 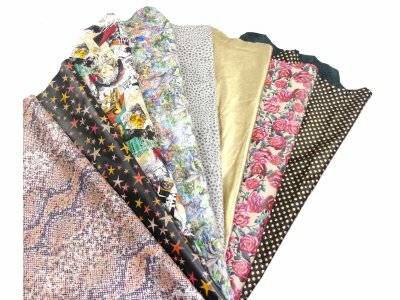 In addition, we care about the environment, and that is why nothing is wasted: cuttings, scraps, remnants, pieces and leather sheets that would otherwise end up in landfills are collected and skillfully selected by us to offer you products of recycling but of excellent quality. 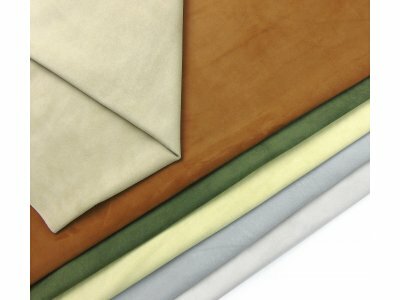 Whether you are a wholesaler or a private customer let yourself be conquered by our variety of leather wholesale: our stock lot leather is constantly updated as well as the patterns and colors that always follow the latest fashion trends without neglecting the tradition the craftsmanship that characterizes the Italian tanning sector. 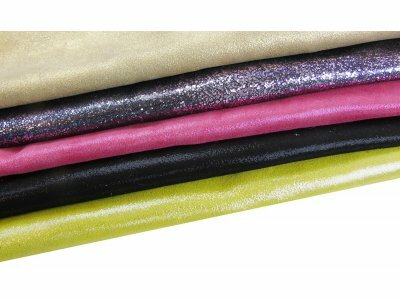 Finally, thanks to our experience, to the production capacity and to the immediate availability of wholesale leather hides, we are able to meet the needs of both small private customers and large companies. 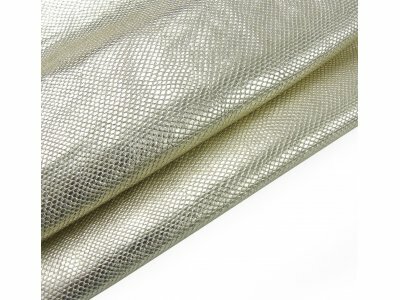 Our experts are available to advise you in choosing the product that best suits your needs. 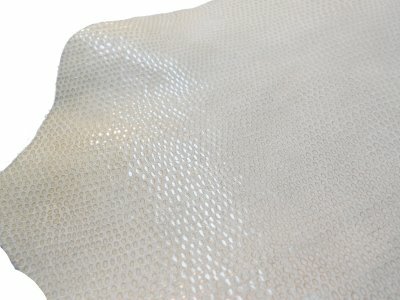 You can also order by phone!